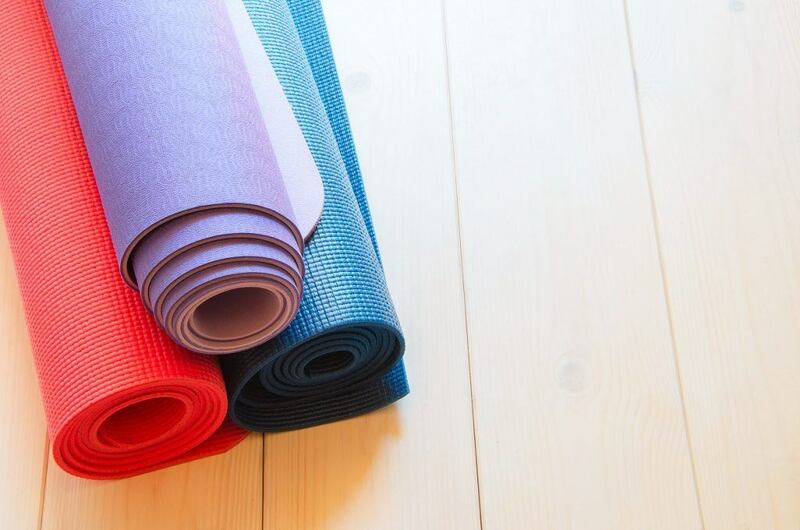 Due to popular demand, commencing 10.02.19 Lynda will be hosting a second Pilates session at Lure on the balcony, every Sunday morning. $5 per person, cash to the instructor. Bring your own mat, water and a positive attitude.